Avengers: Infinity War was a lot of things. Number one, it was the culmination of a decade’s worth of films in the Marvel Cinematic Universe converging into one epic movie. Secondly, it was a quasi-origin story for the Mad Titan, Thanos. While we had seen him in past films, it was only in passing, really. Infinity War allowed us to get to know the character in a way we hadn’t before, and although it featured numerous characters we all know and love, the movie centered around the villain. Lastly, it was a technological masterpiece. What they were able to do with the mix of CGI, VFX, Mo-Cap, and good old-fashioned cinematography was incredible. 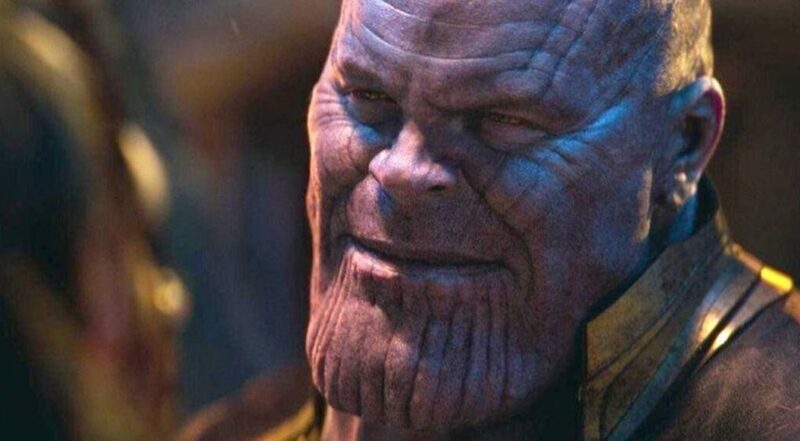 “Thanos’ design incorporated a lot more of Josh Brolin’s facial features in this film. We were mindful that Digital Domain were also working on Thanos, so both companies would often check in to make sure we had our characters in sync, even though our facial pipelines are quite unique. SHARE this video on Facebook with your friends!